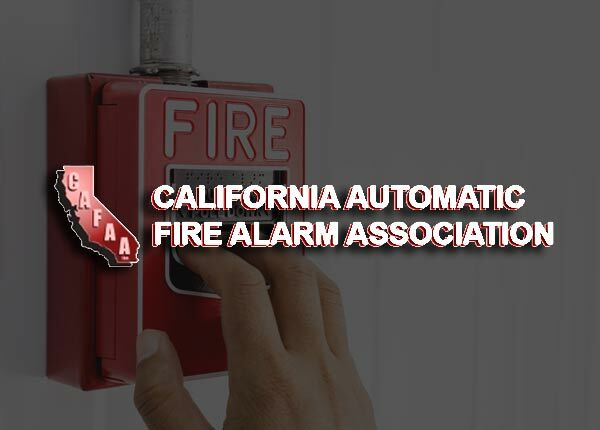 May 20th – May 23th we will be exhibiting at this event! 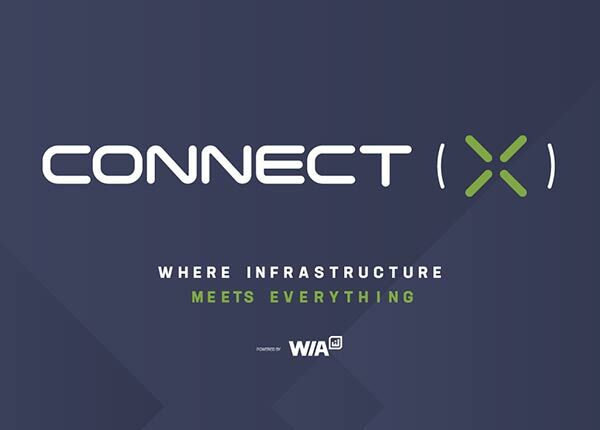 Connect(X) showcases the leaders in 5G infrastructure: innovative technology, supporting professional services, and a partner ecosystem that enables ubiquitous communications between people, devices, machines and tools that support 21st century communications. 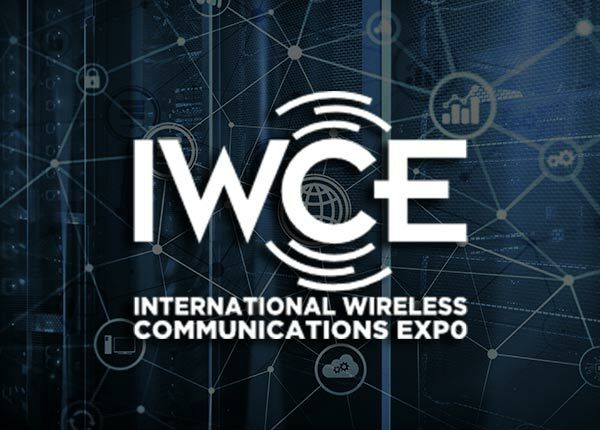 WCE is a venue where people can make the human connections they need to be successful, whether it is connecting to a future client, boss, employee or business partner. It is also where people can connect to information about a technology, product or policy that is crucial to success. See innovation at its best and join us for the premier event for critical communications technology. 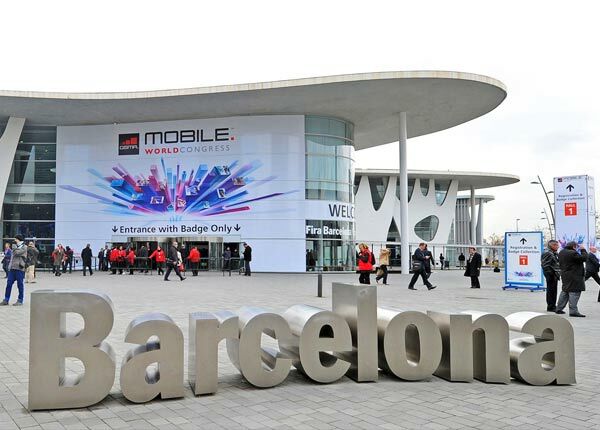 Feb 7th – Feb 8th we will be exhibiting at the show!